← Glamorous Bedrooms for Some Weekend Eye Candy! 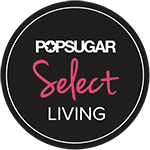 Tanned Leather Sofas are the Hottest Decorating Trend of 2016 – Here’s How to Decorate with Them! 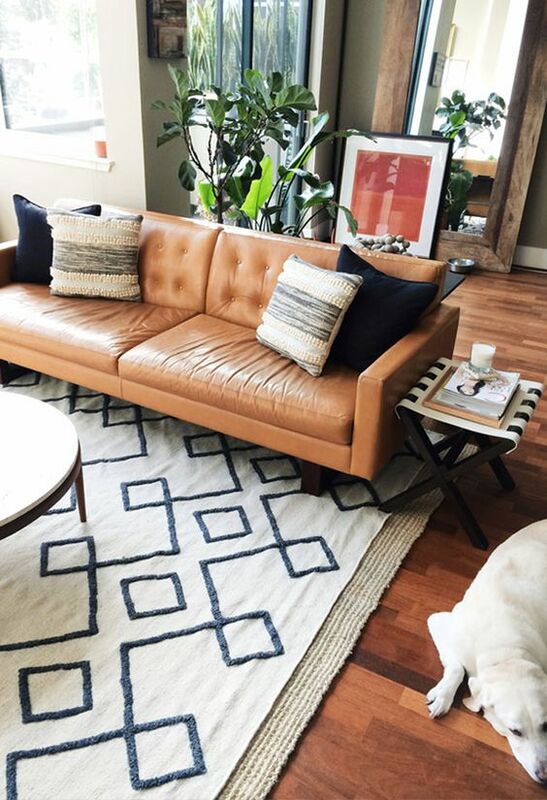 We are always on the lookout for new trends in decorating, and tanned leather sofas are one of our favorite trends of this year. Tanned leather used to be in style way back, but trends always come and go, and then seem to come back years later! 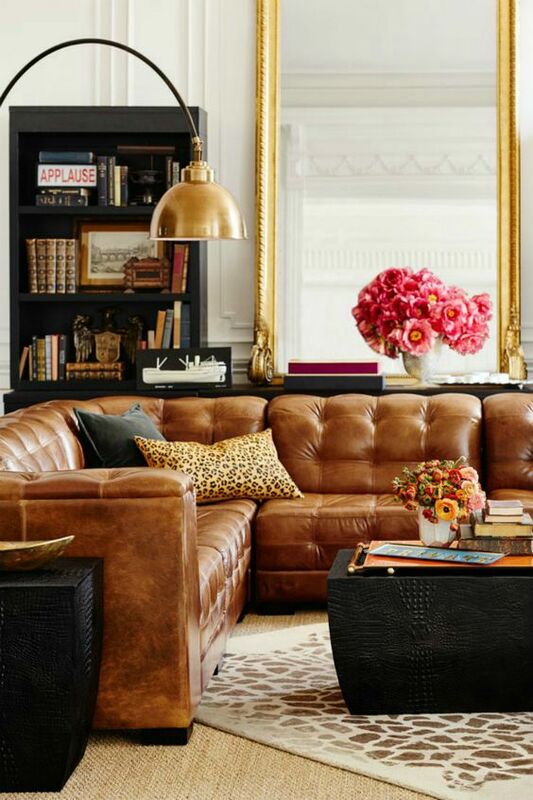 Tanned leather gives off a boho Southwestern wave; it works really well with eclectic bohemian spaces as it does with sleek Parisian ones. This style is very versatile and it looks great in just about any setting. 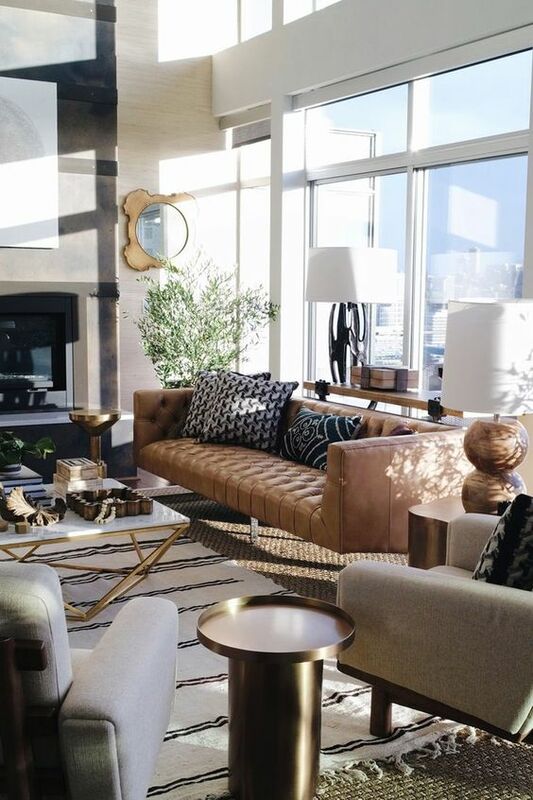 I personally love and would choose leather sofas any day over fabric styles. Leather is luxurious, and it’s functional. 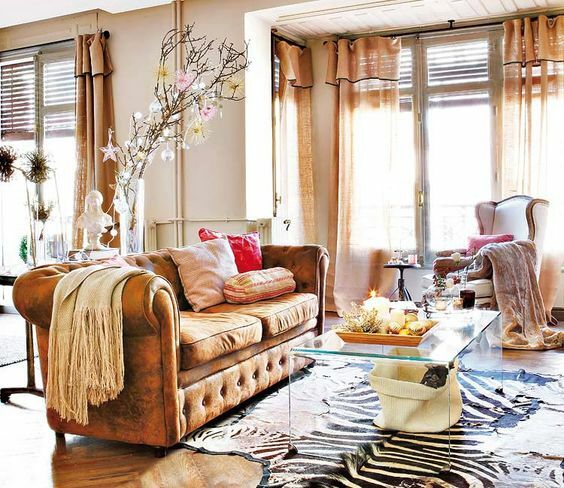 Leather sofas suit most styles, and can be easily decorated with. They are also much easier to clean and last longer than fabric ones. Toss a few colorful throw pillows on a leather sofa and you are calling for a lovely design statement. We give leather sofas, and especially tanned colored ones, the full green light for 2016! When something comes into style, it’s not always limited to one piece of furniture or accessory. Tanned leather is coming up everywhere not only in sofas. It’s so on vogue now to find tanned leather pulls, handles, loops for your cabinet doors, or even repurposed belts as decorative details on furniture and lampshades. Try to sneak in this designer staple anywhere you can and get creative, decorating is all about using your imagination! The color tan is amazing and it combines so well with so many different styles. Is a tanned sofa the right for your space? 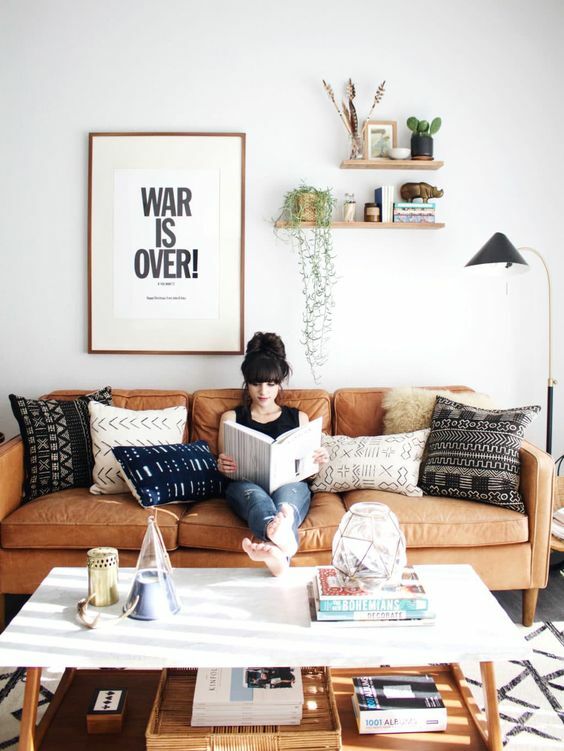 Before decorating, decide if you want your sofa to be the main focal point of your room, or simply a design element that works cohesively with the rest of your pieces. If you would like it to be a major element, a tan sofa works very well in a minimalistic setting. It really grabs all of the attention and creates a comfy looking space. To plash in some even more drama, add a few pillows and throw blankets for color and style. This entry was posted in Living Rooms and tagged 2016 decorating trends, decorating ideas, interior design blog, khaki sofa, tanned leather, tanned leather sofas. Bookmark the permalink.